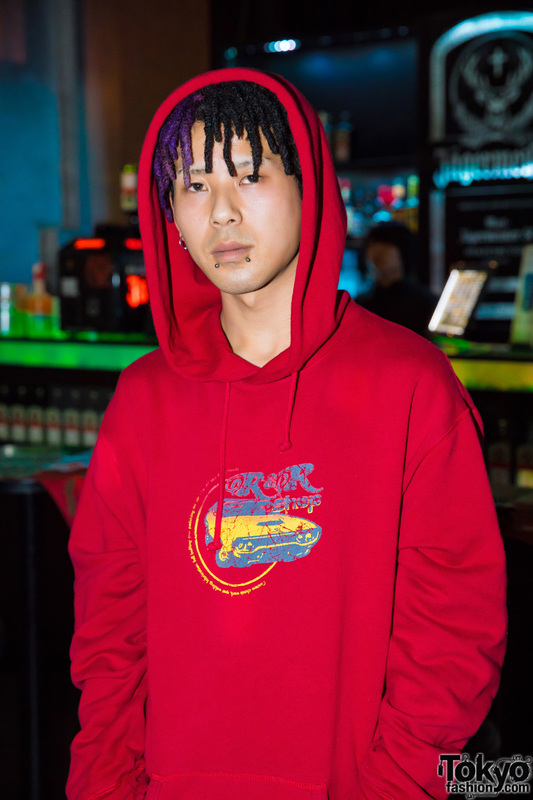 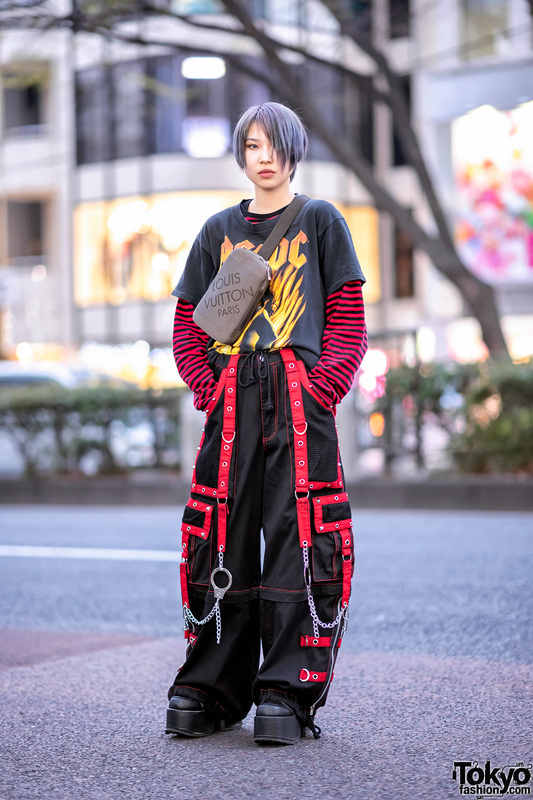 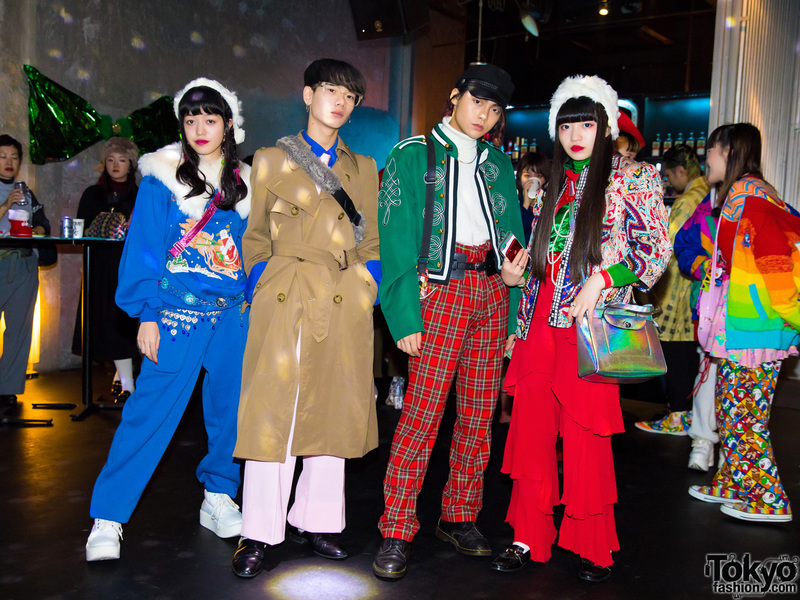 Fanatic Tokyo – a Japanese street style print magazine launched in the Spring of 2017 – released their third issue last month. 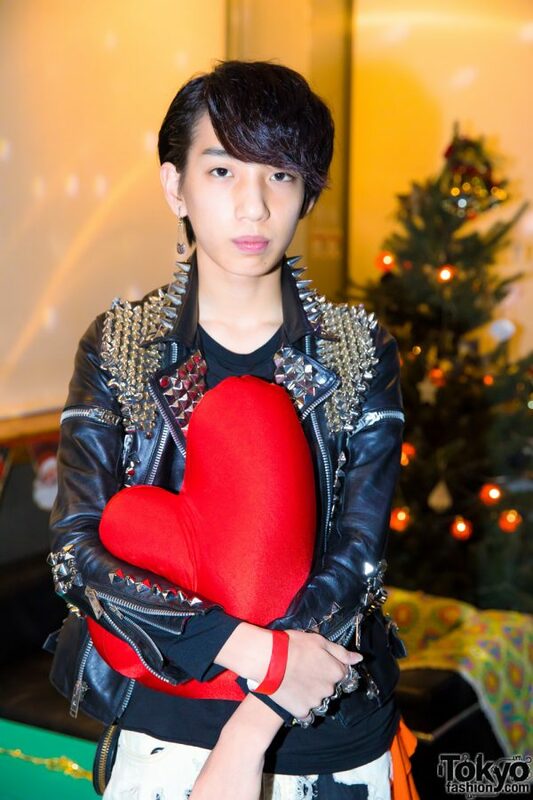 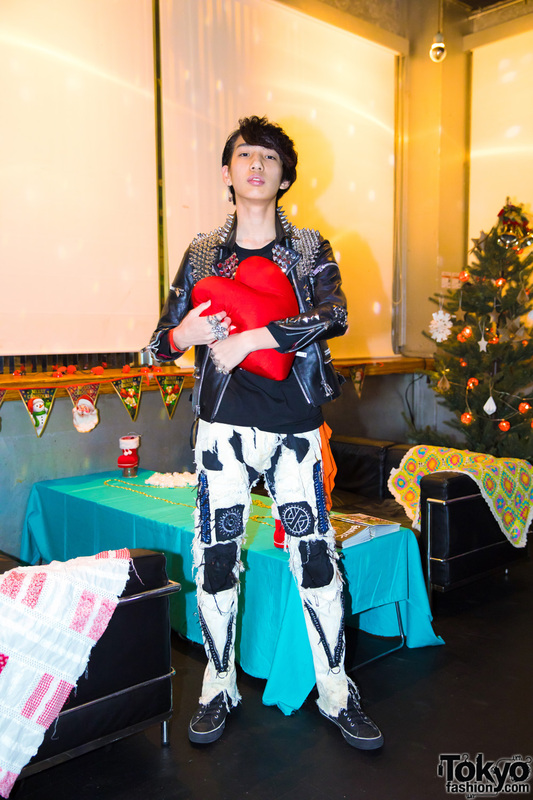 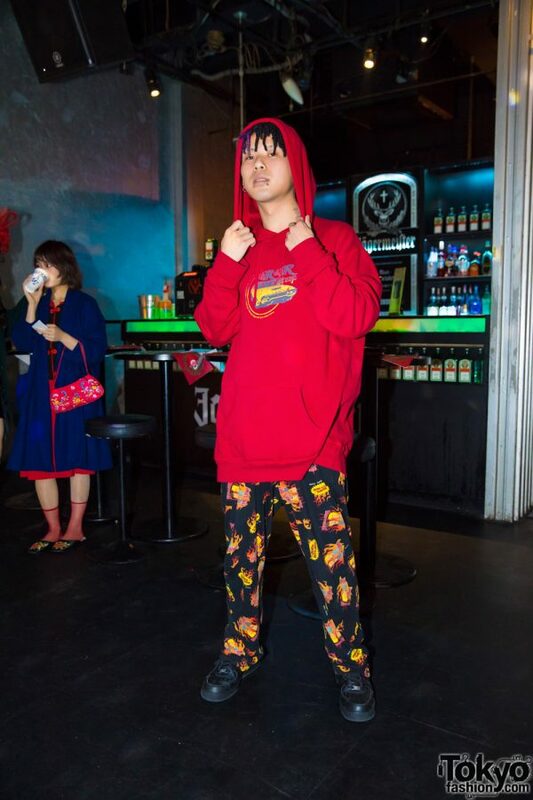 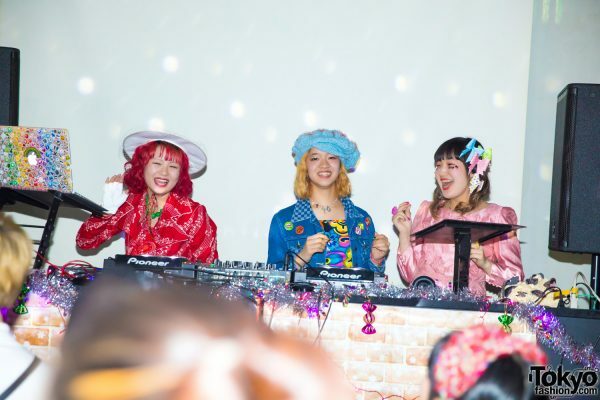 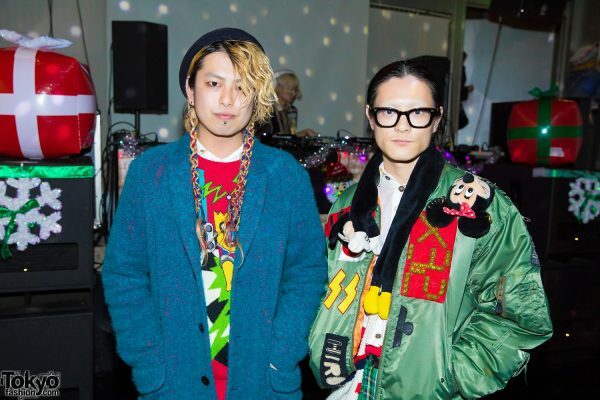 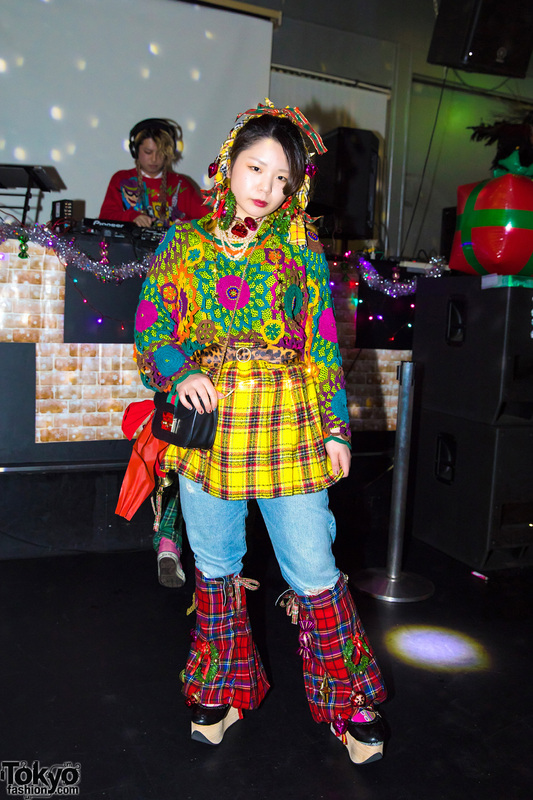 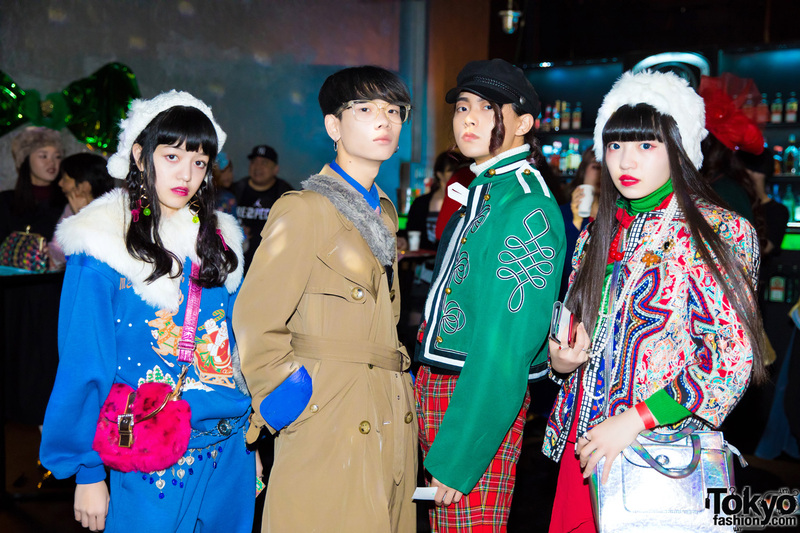 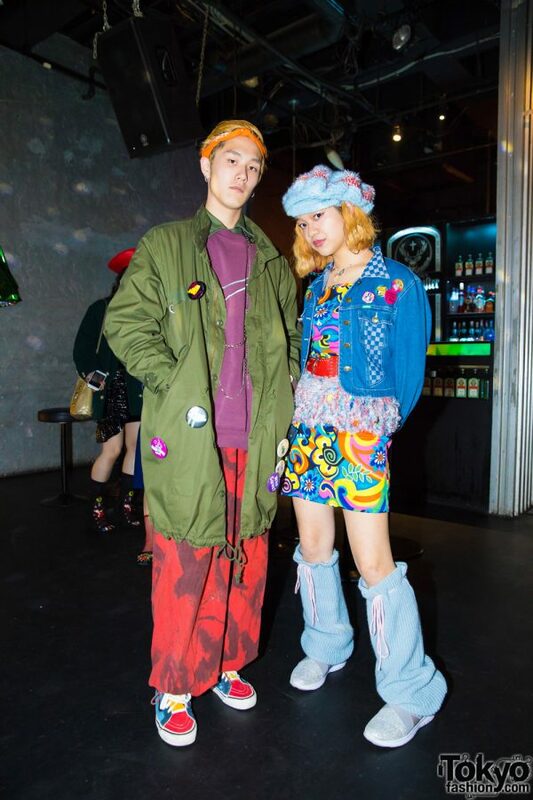 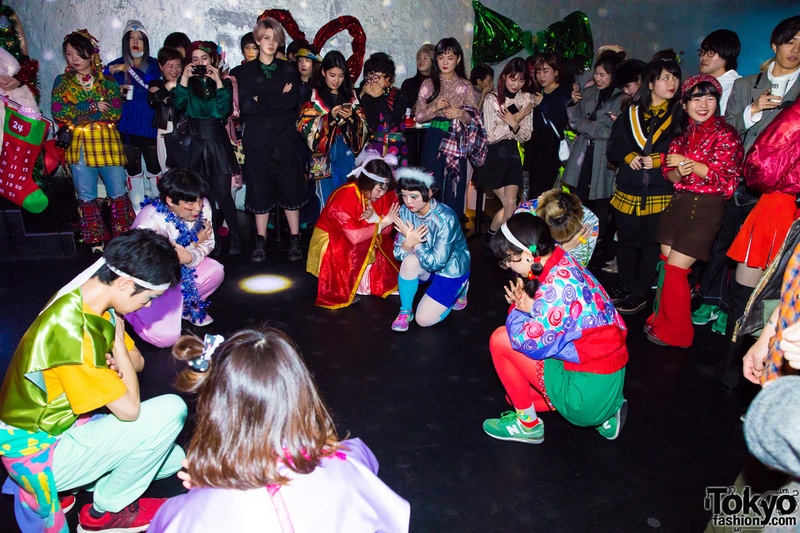 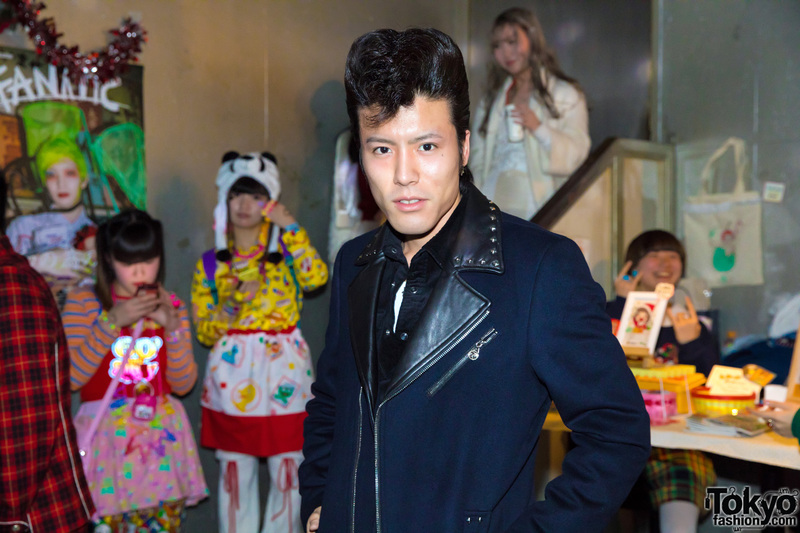 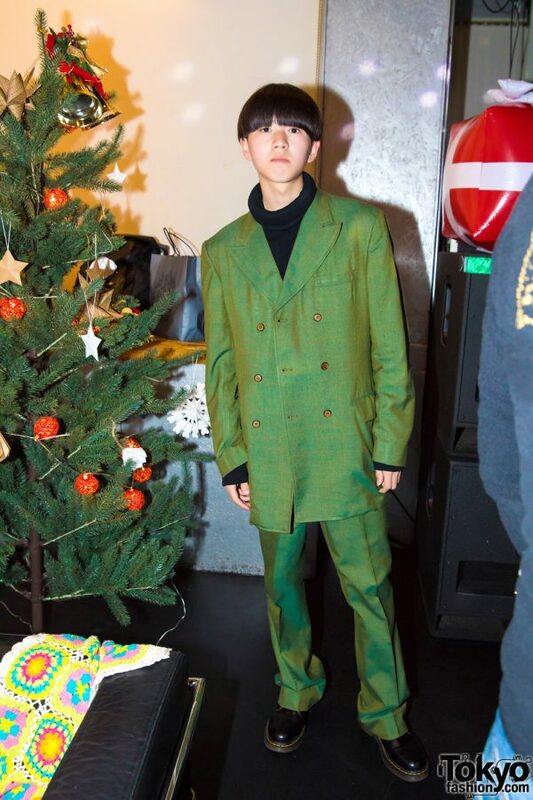 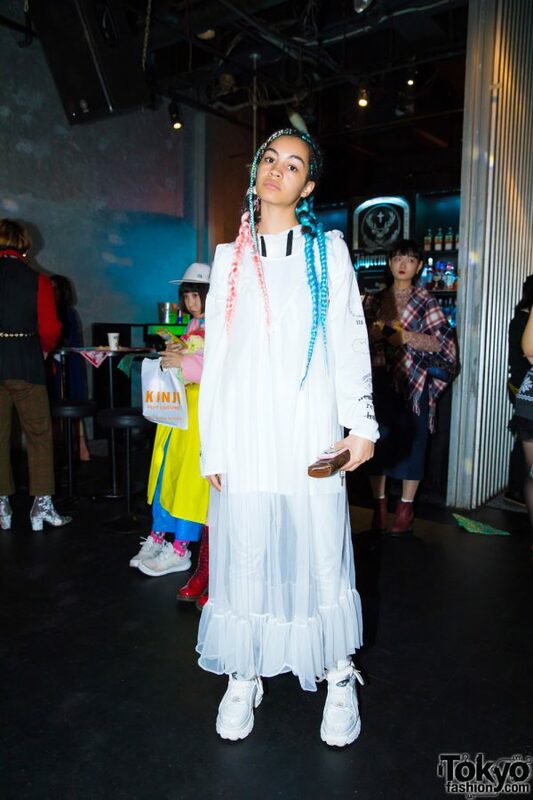 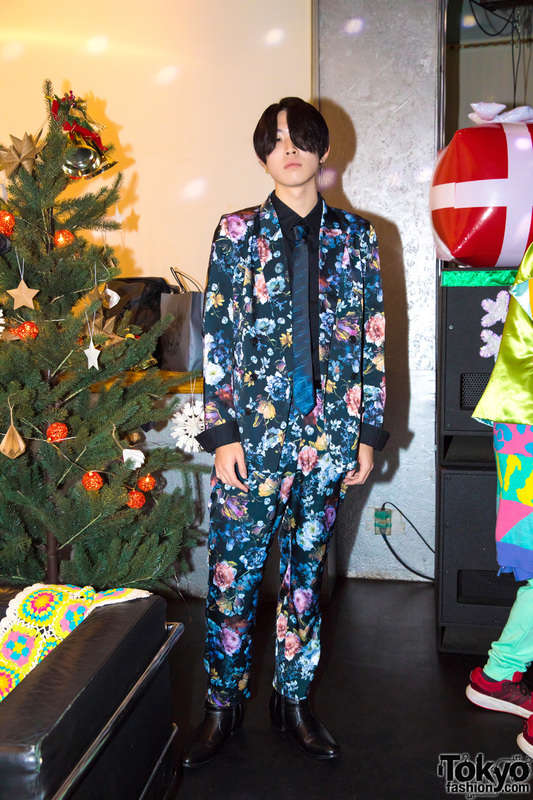 To celebrate, they held a fashion and music event at club WOMB in Shibuya. 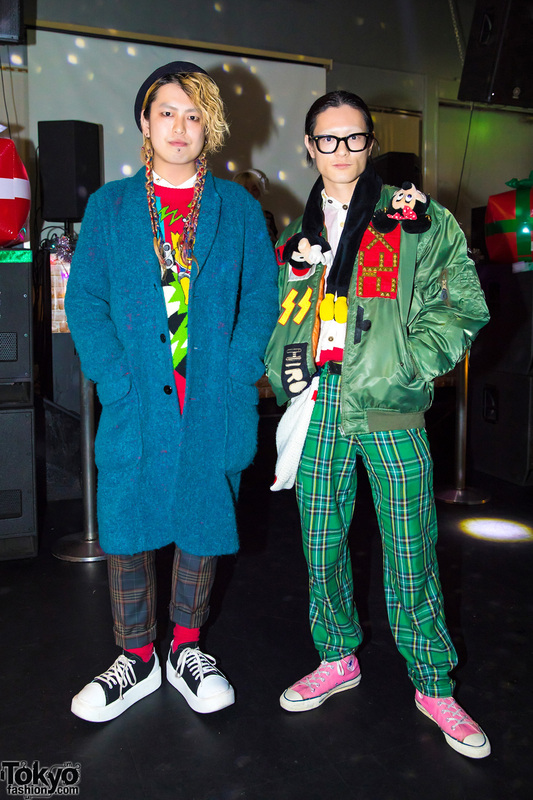 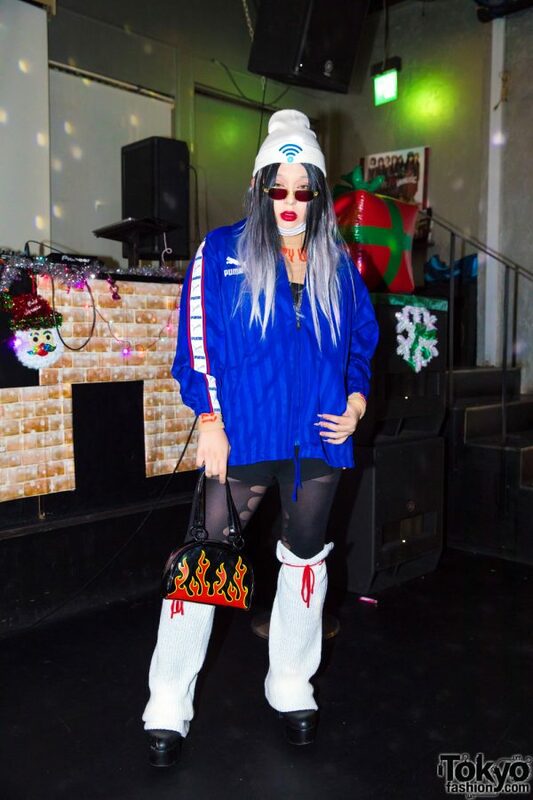 The suggested dress code of the Fanatic winter party was holiday fashion. 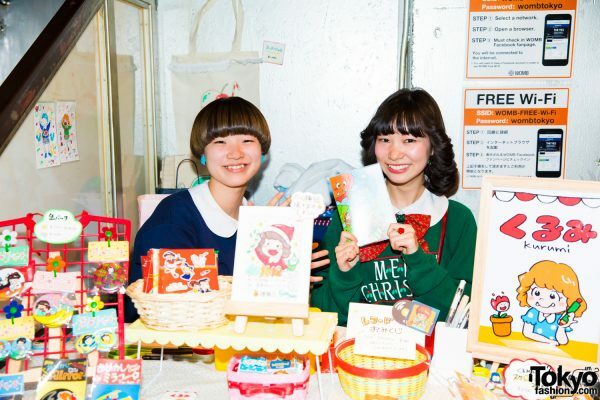 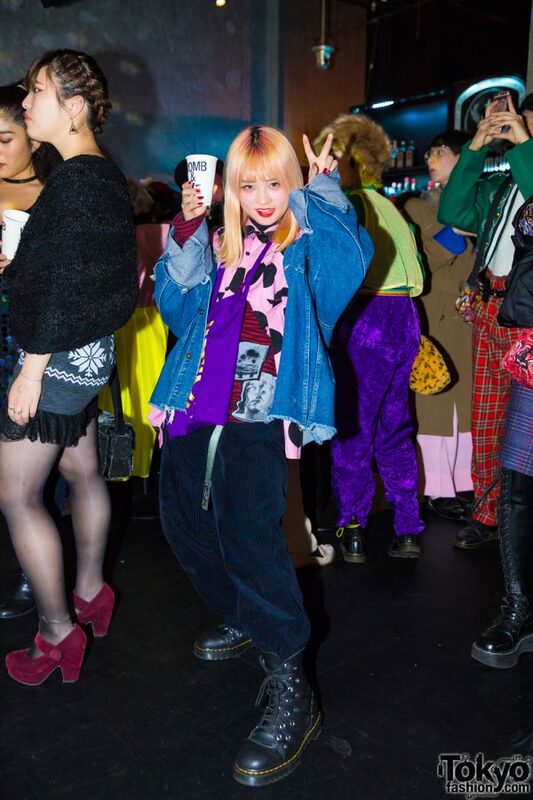 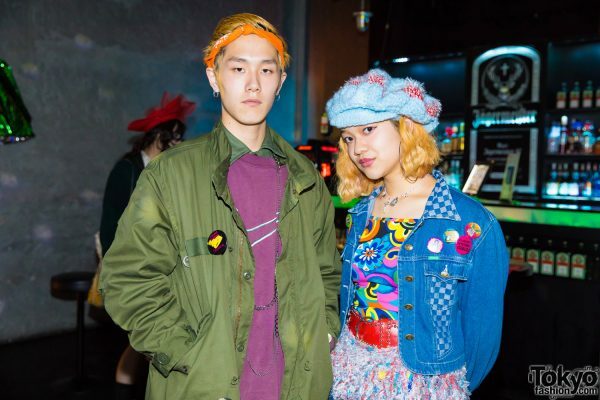 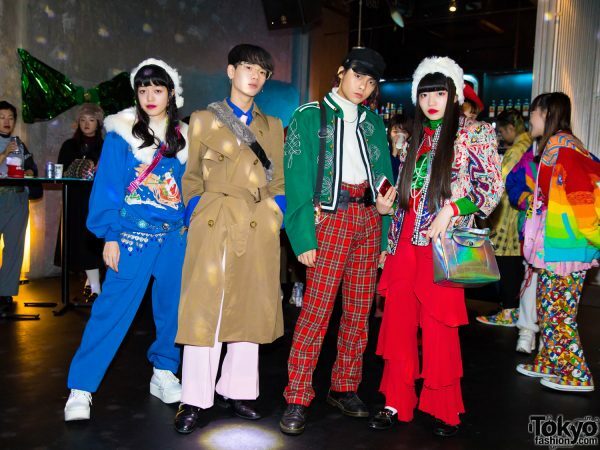 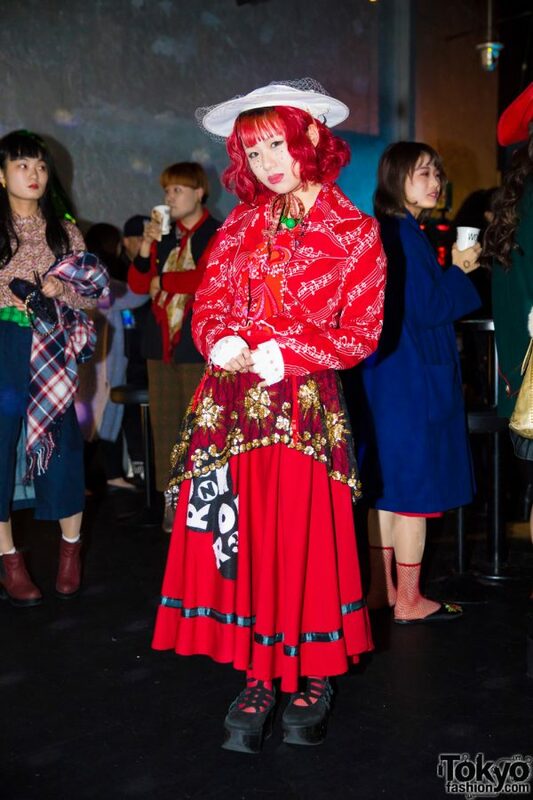 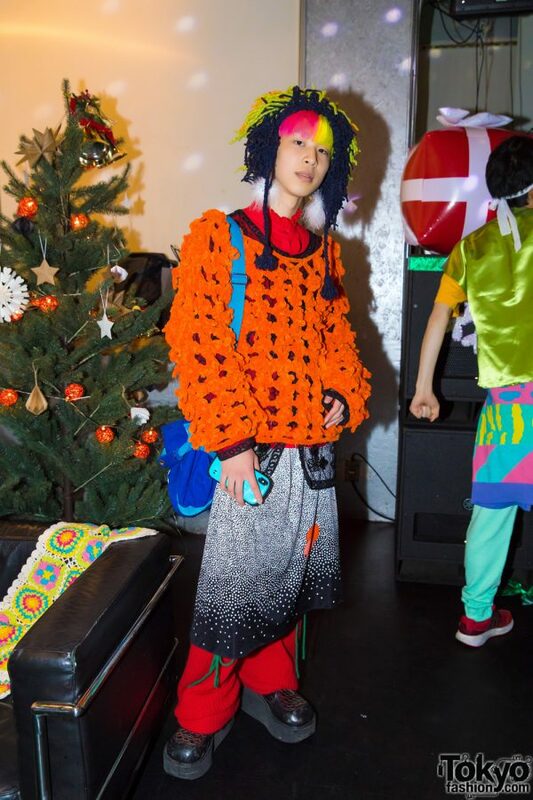 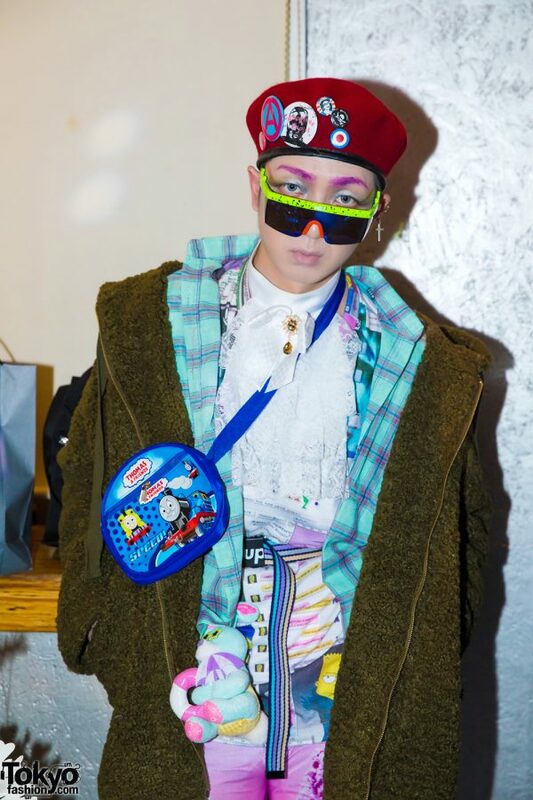 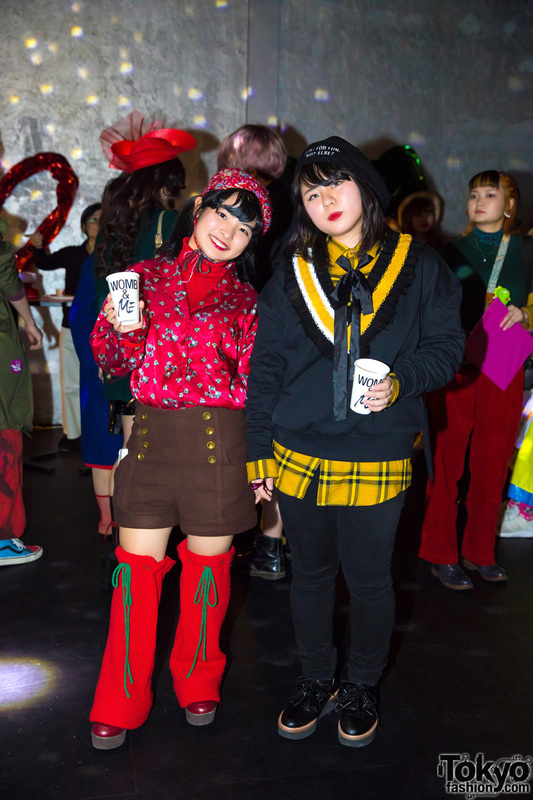 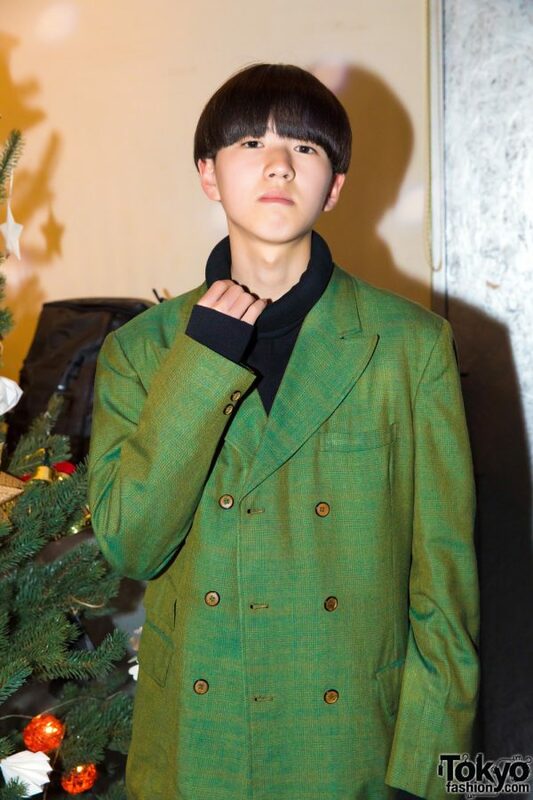 The crowd was a mix of fashion students (the founders of Fanatic attend Japan’s most famous fashion school, Bunka Fashion College), designers and shop staff from around Tokyo, and other young people interested in fashion. 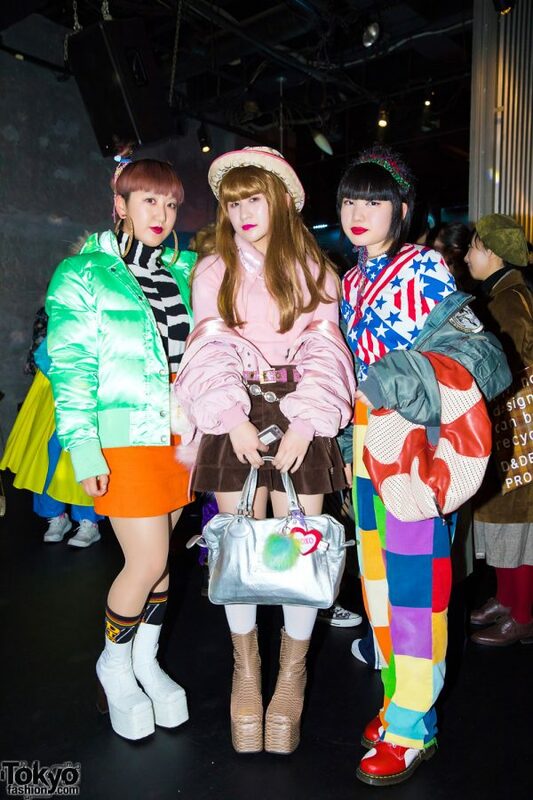 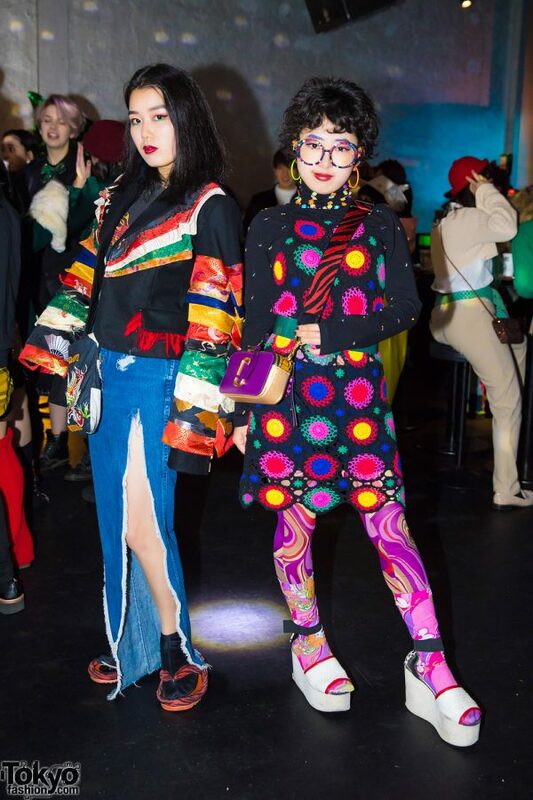 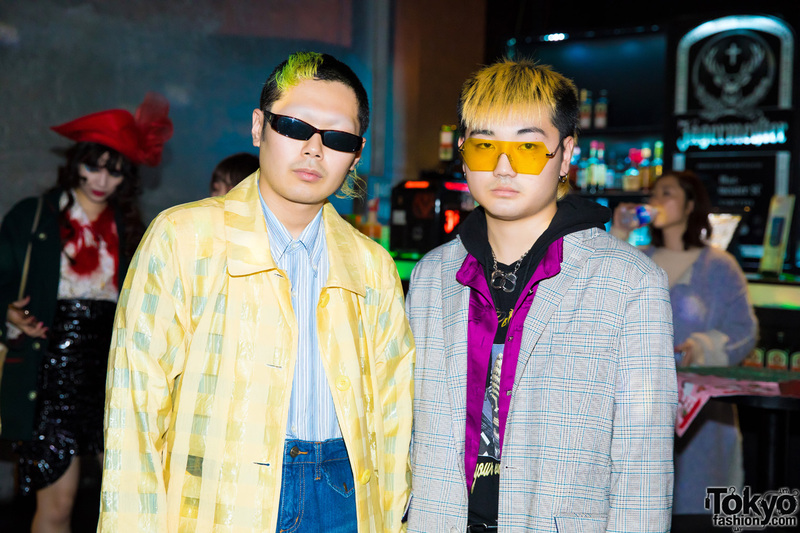 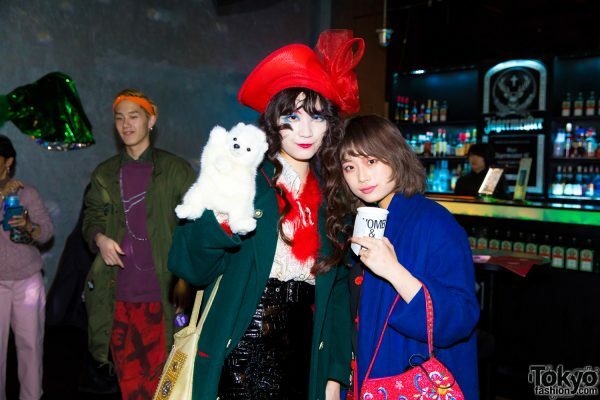 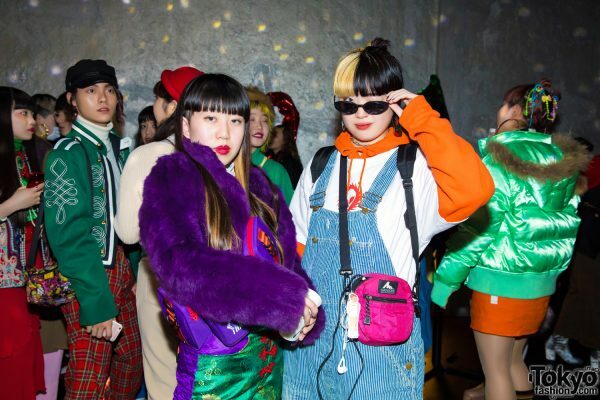 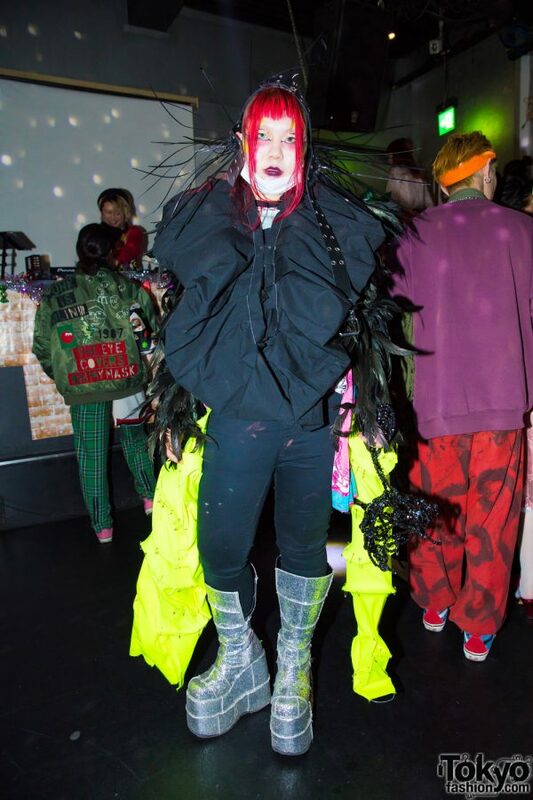 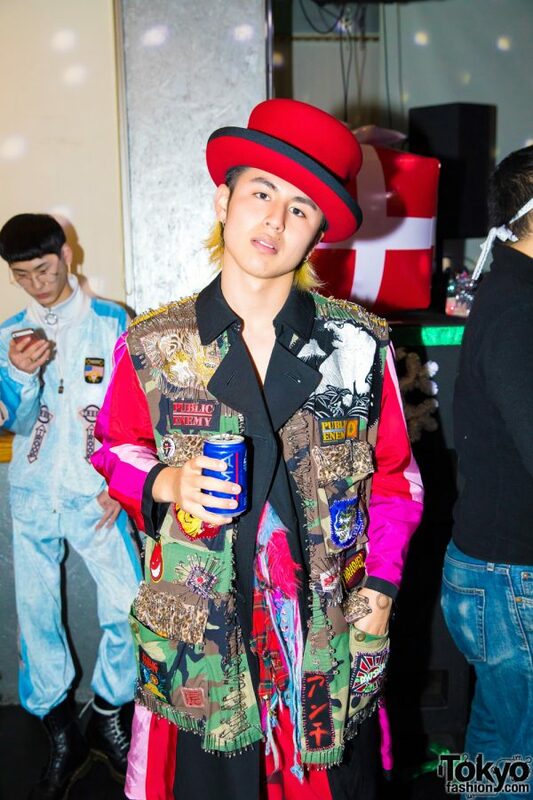 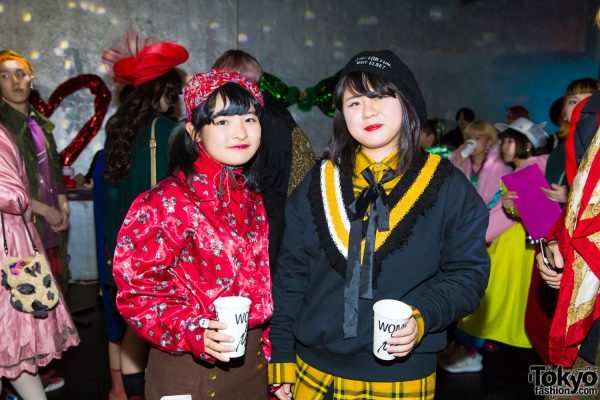 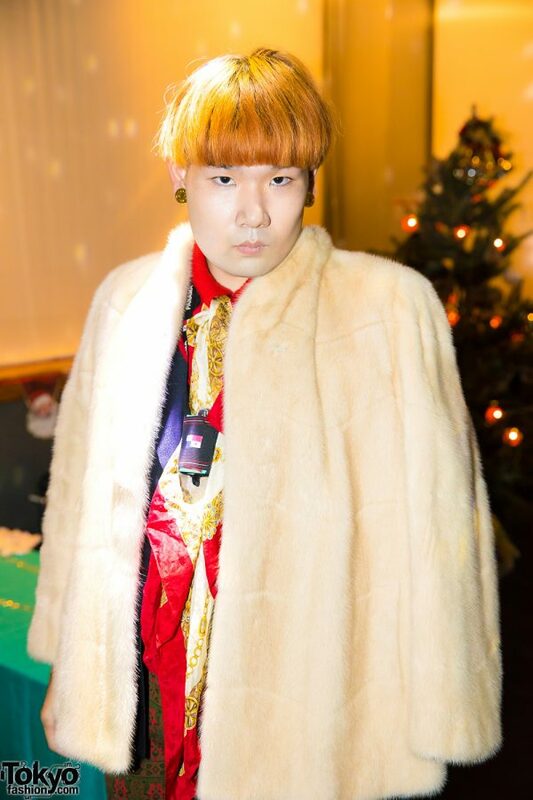 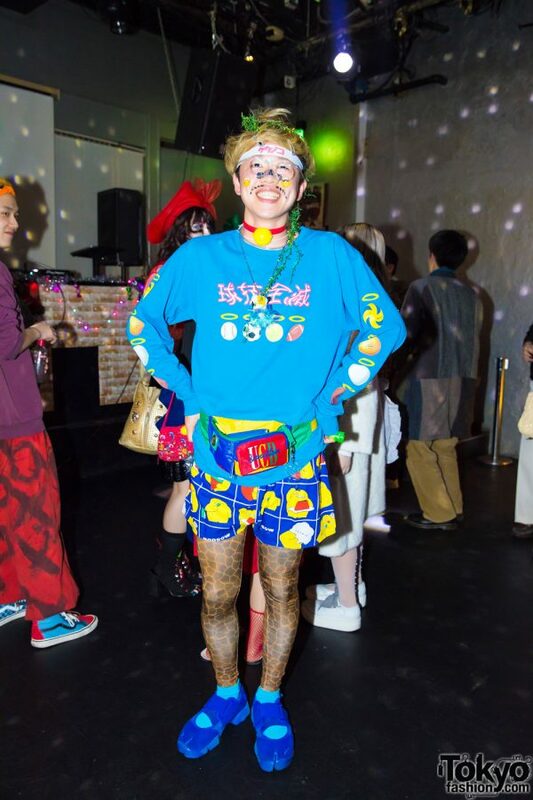 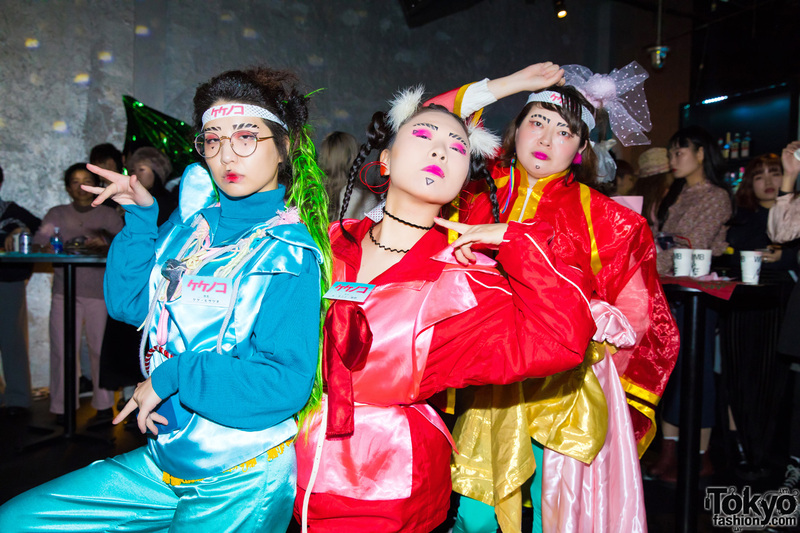 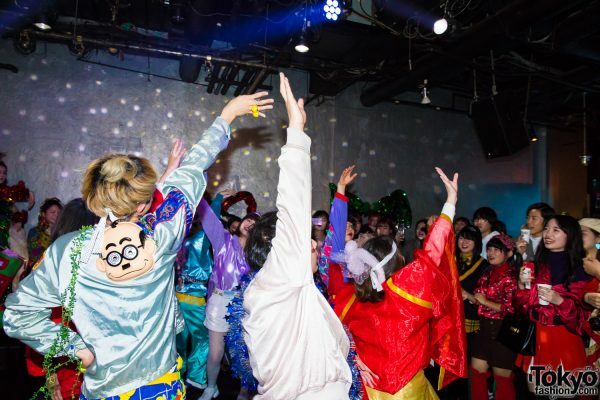 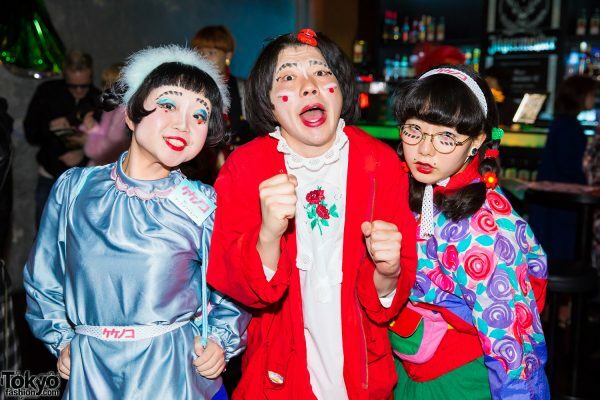 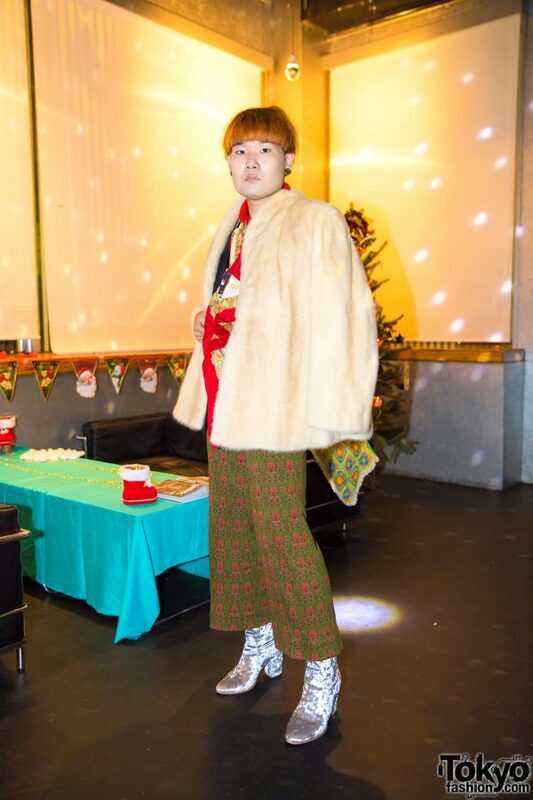 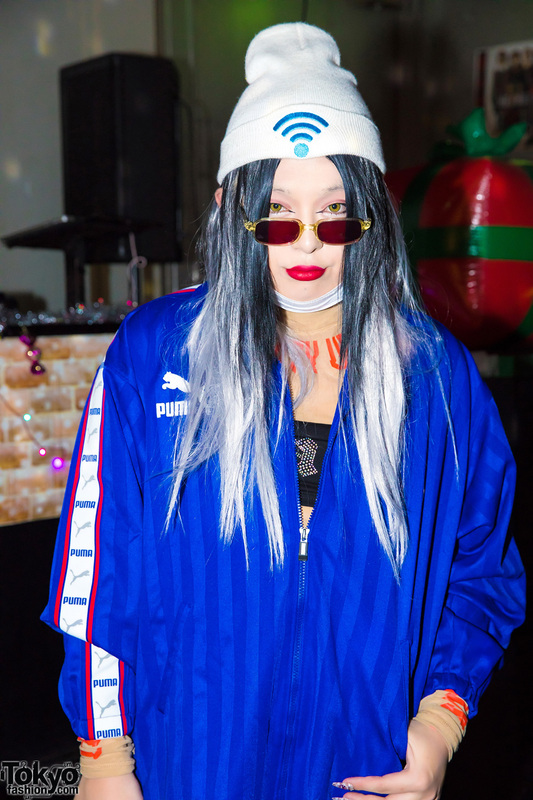 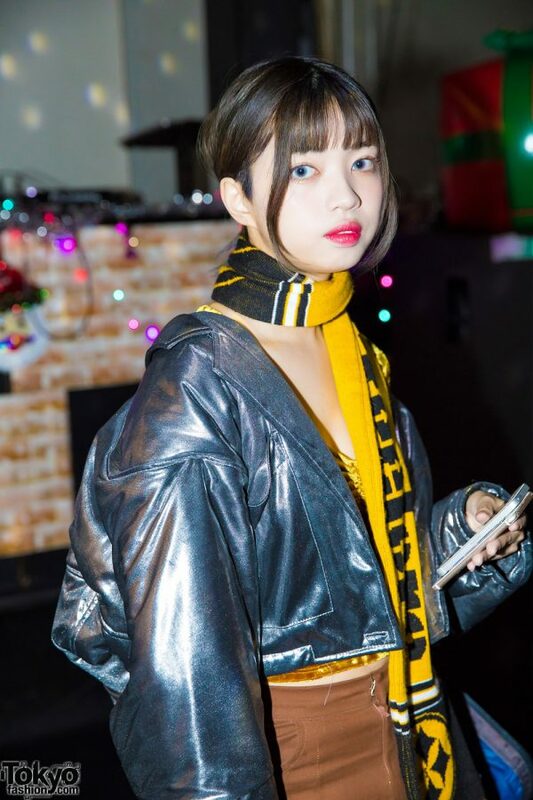 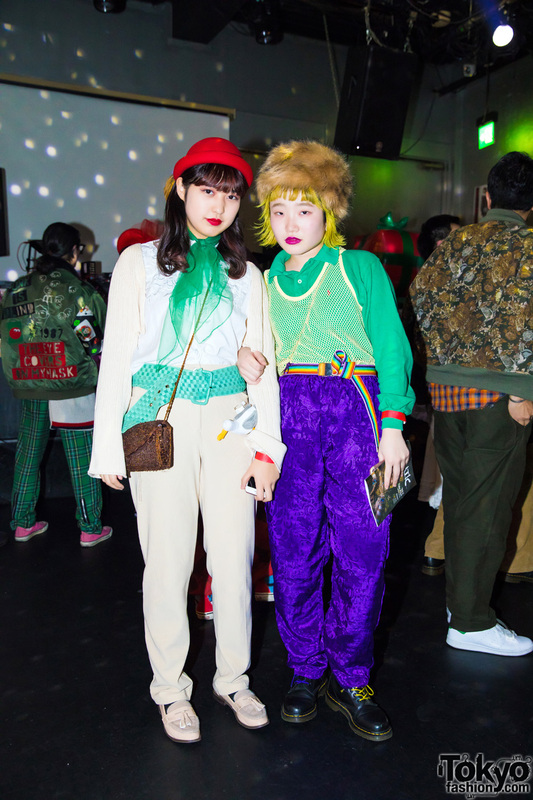 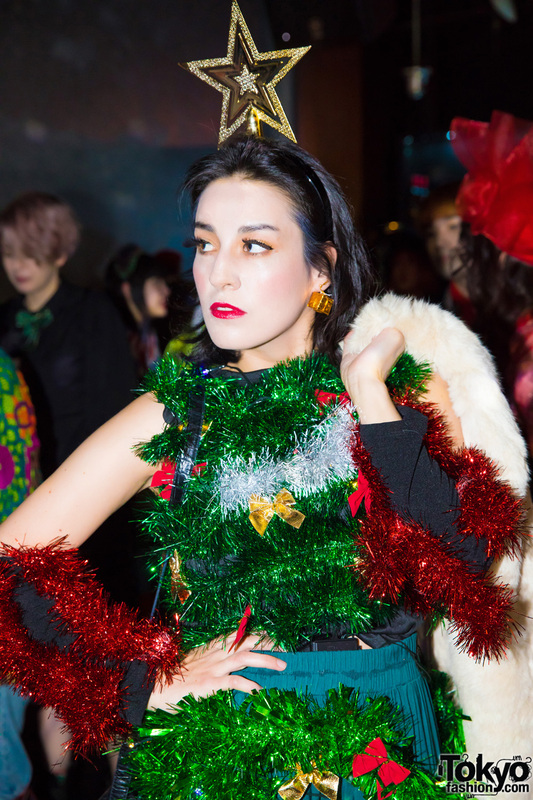 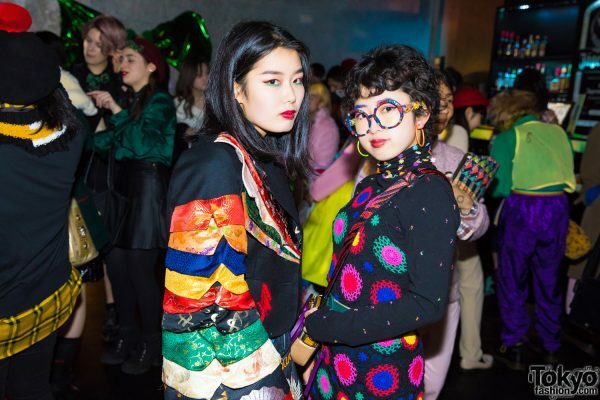 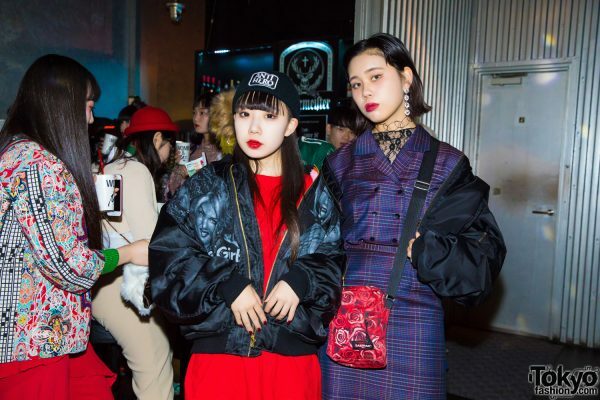 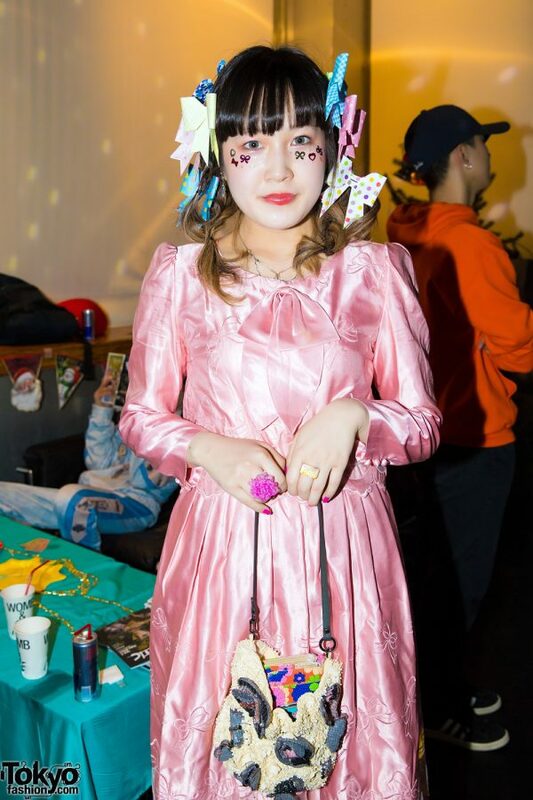 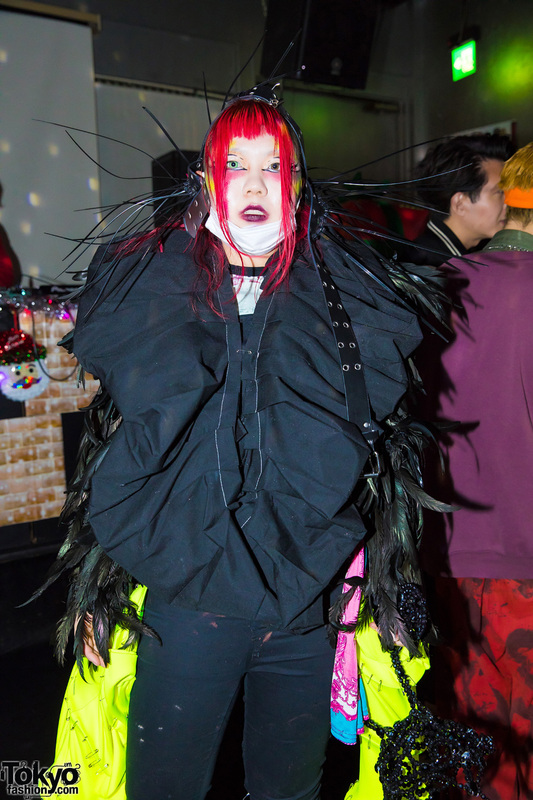 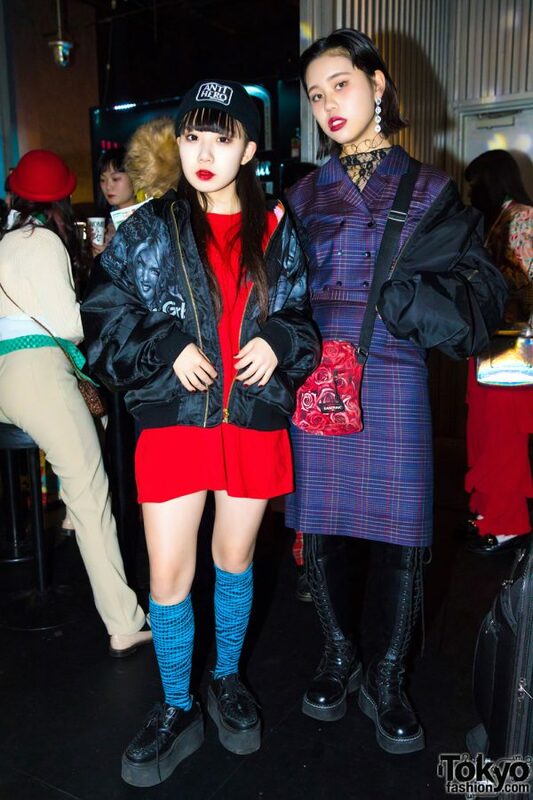 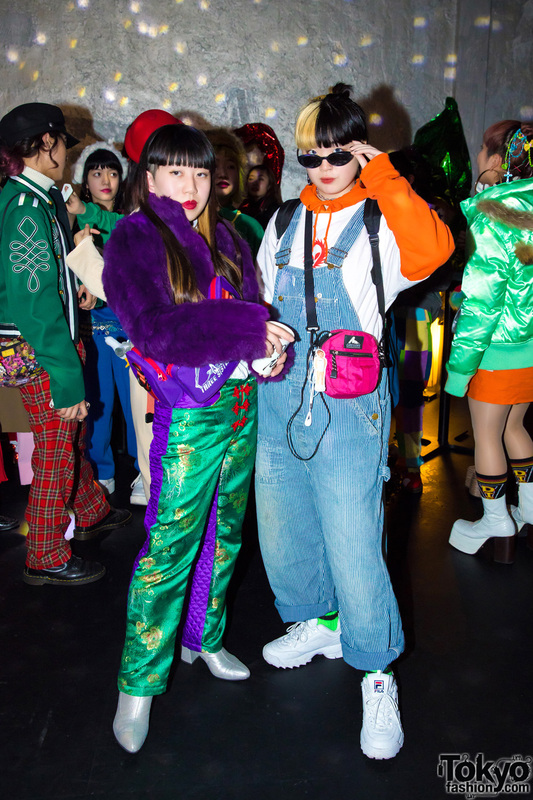 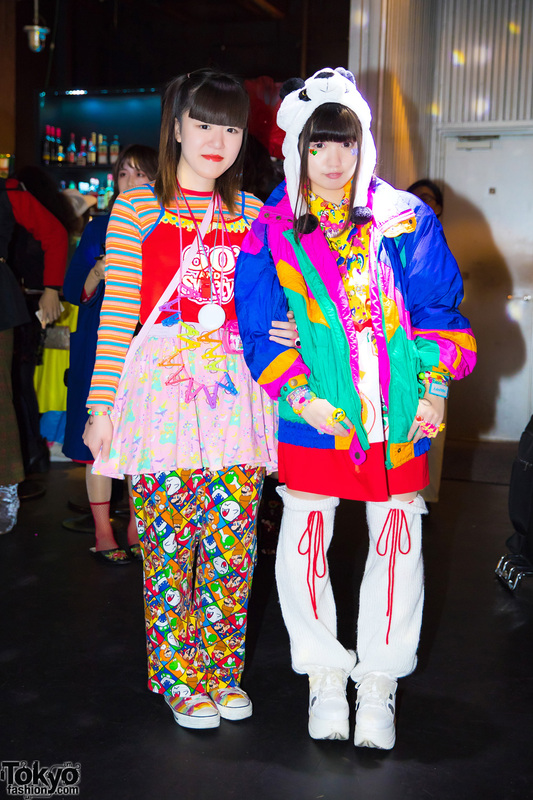 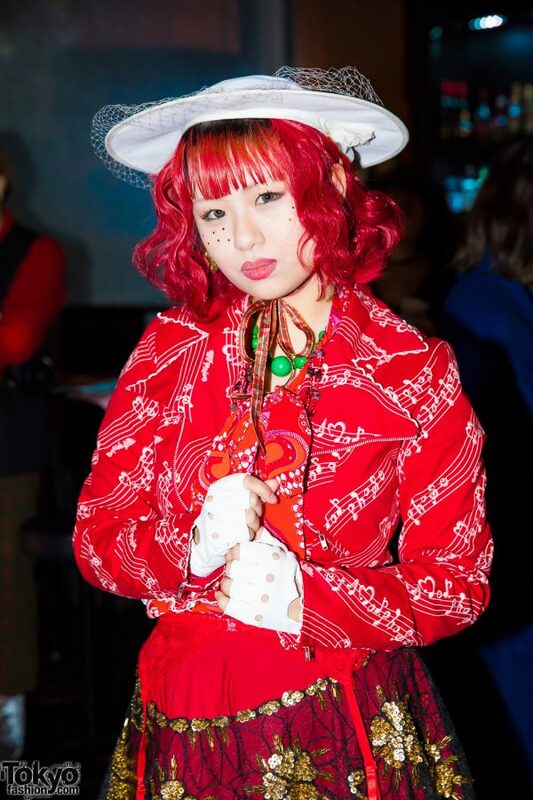 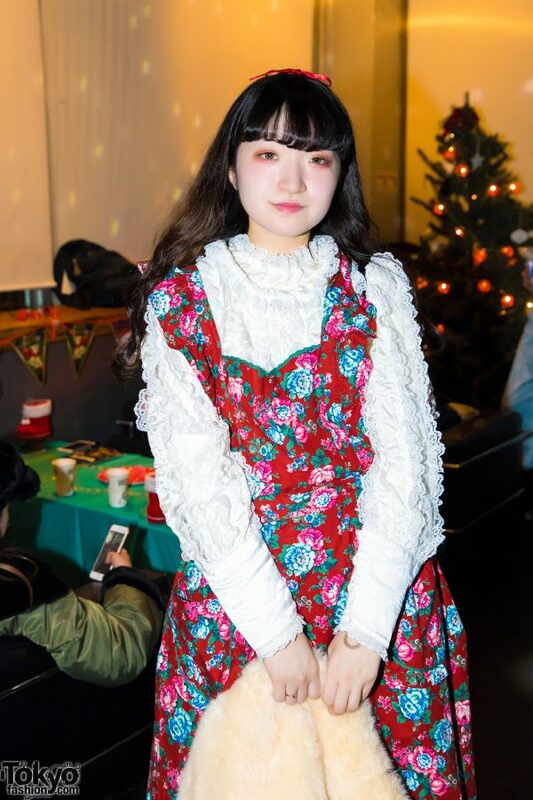 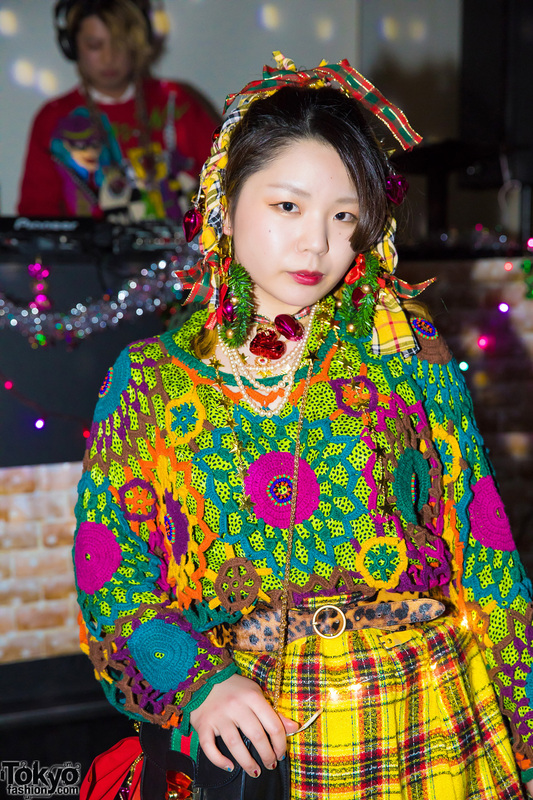 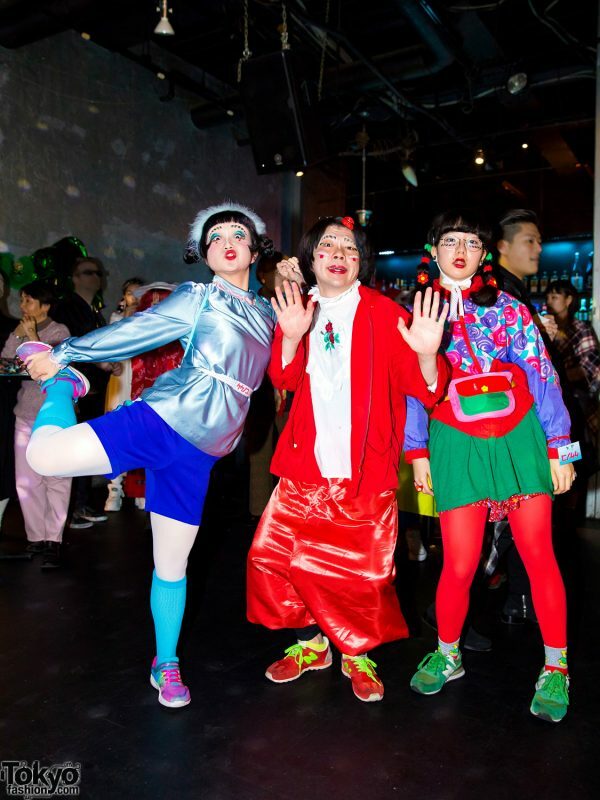 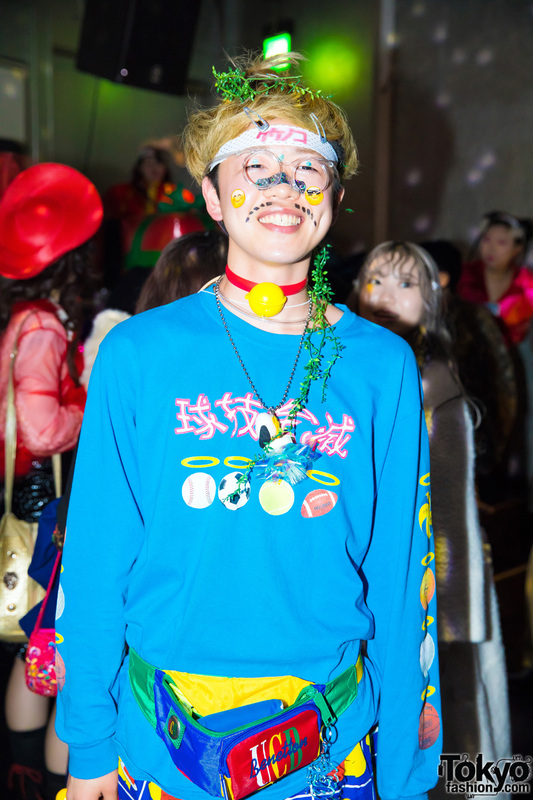 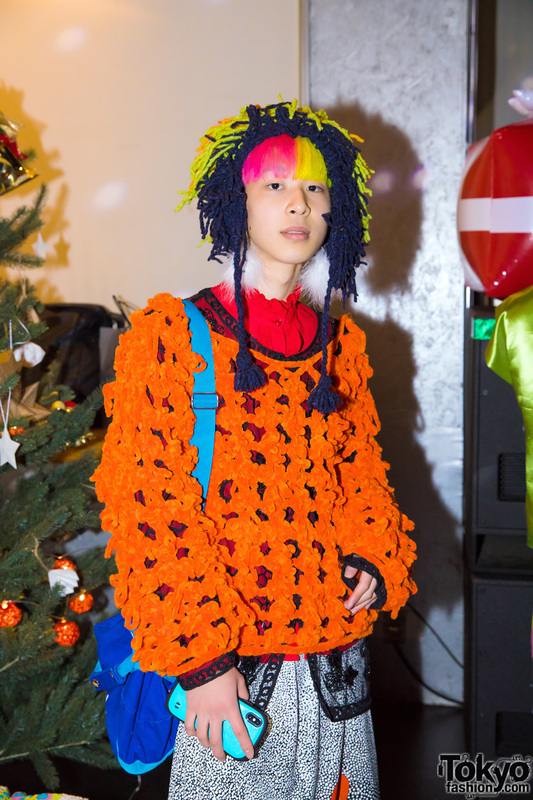 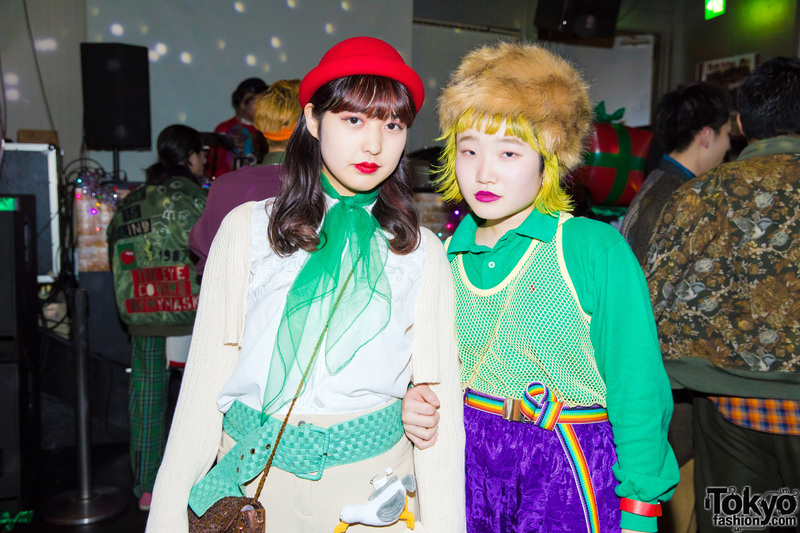 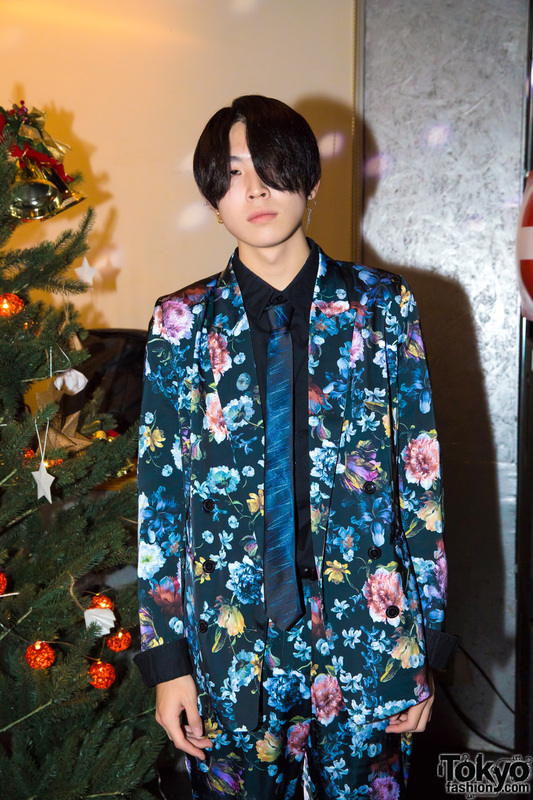 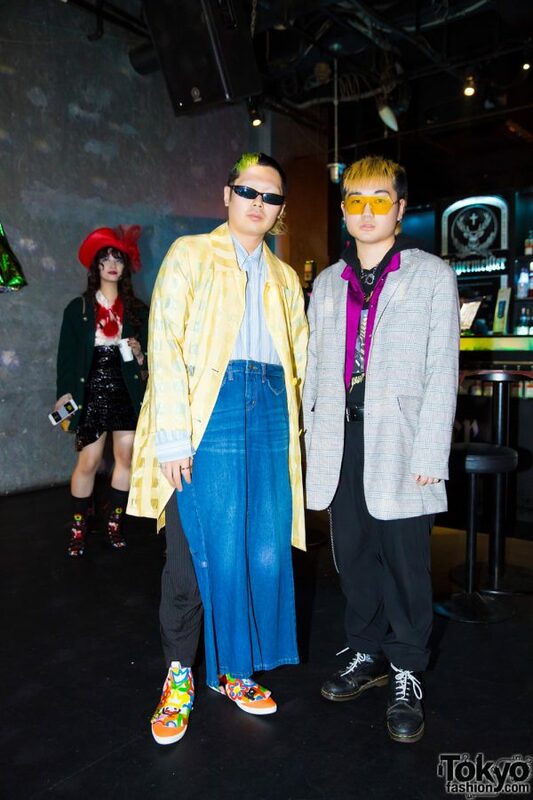 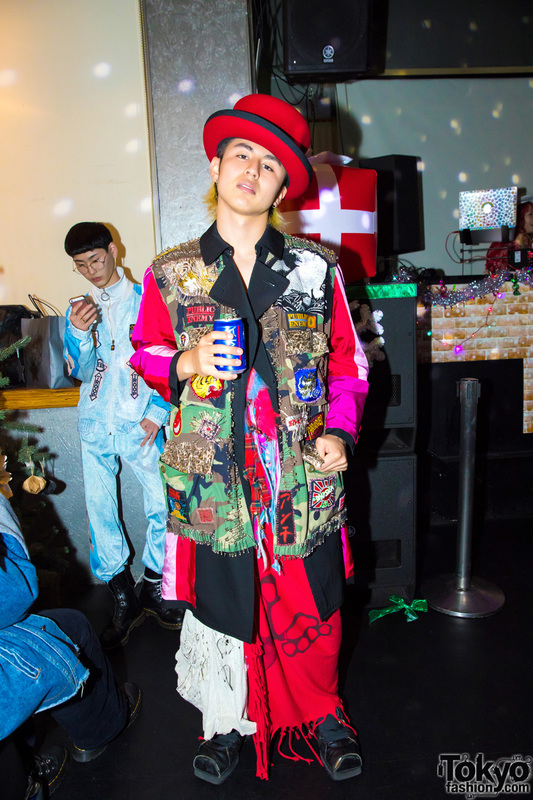 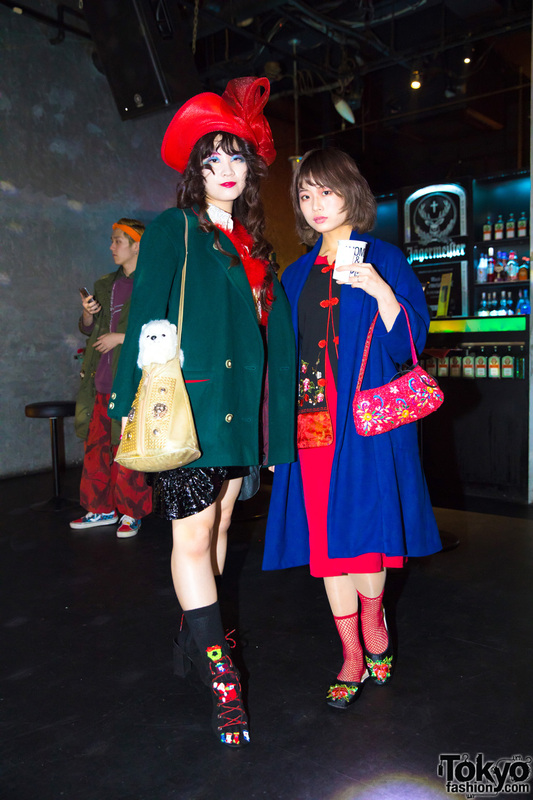 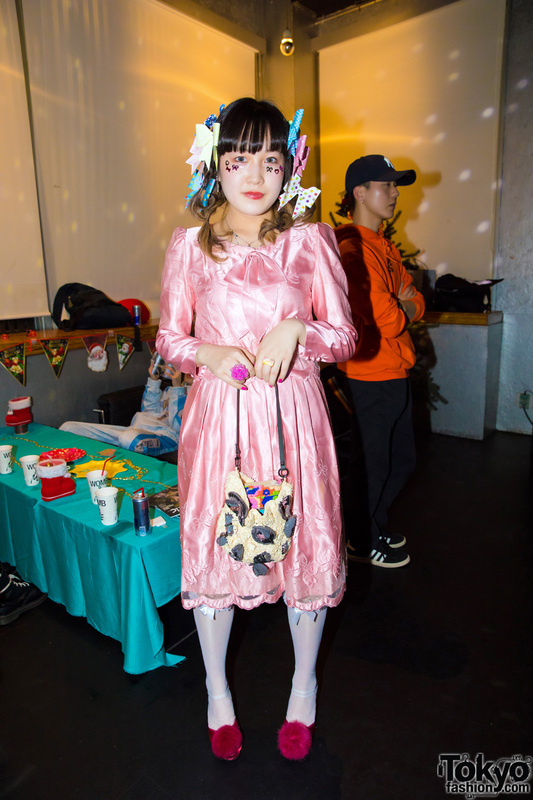 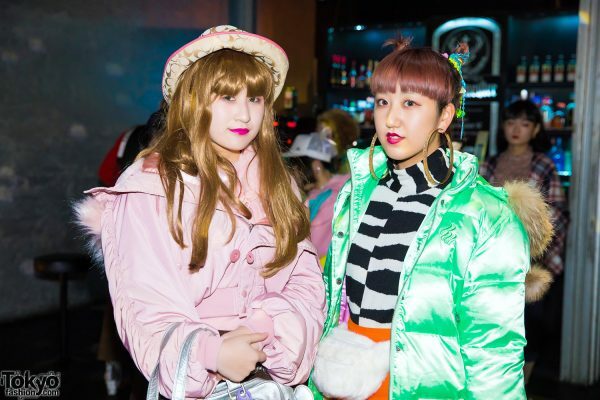 Parties like this give people from different parts of the Tokyo fashion scene a chance to mingle and make new friends. 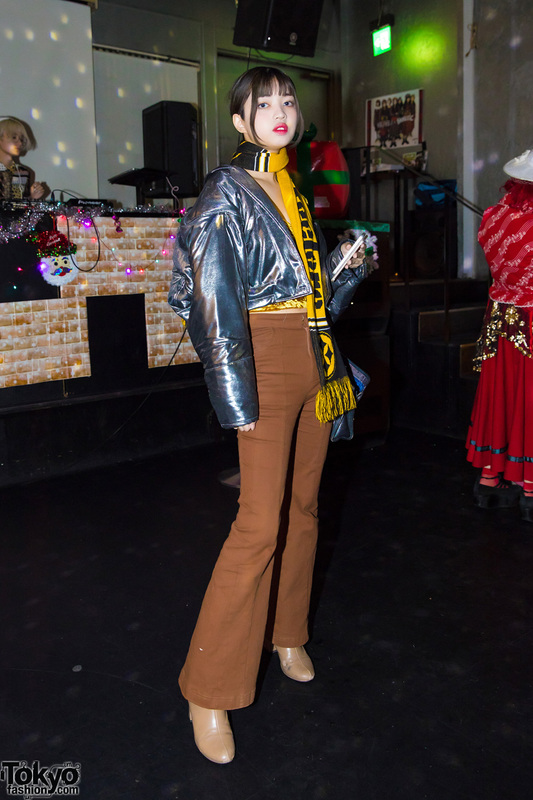 We headed back out to WOMB to show our support for the Fanatic girls, and to get fashion snaps at the party to share with those of you that couldn’t make it in person. 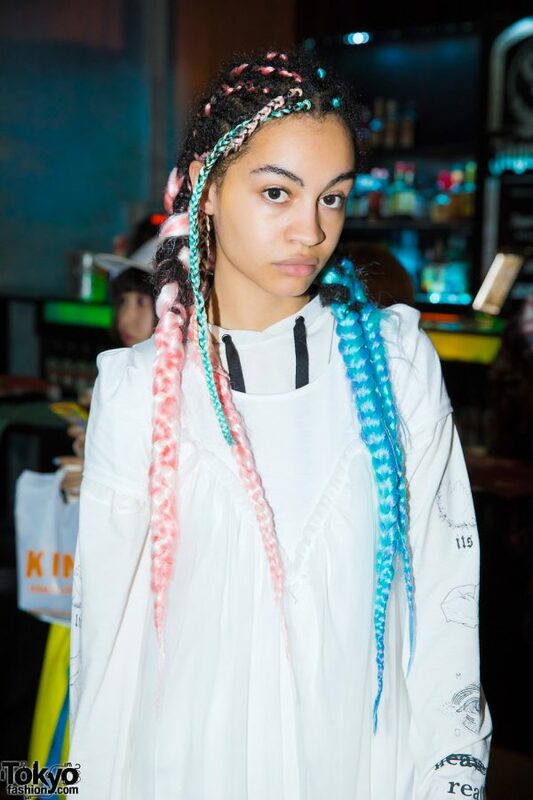 Enjoy the fashion snaps and hope to see you at the next Fanatic event. 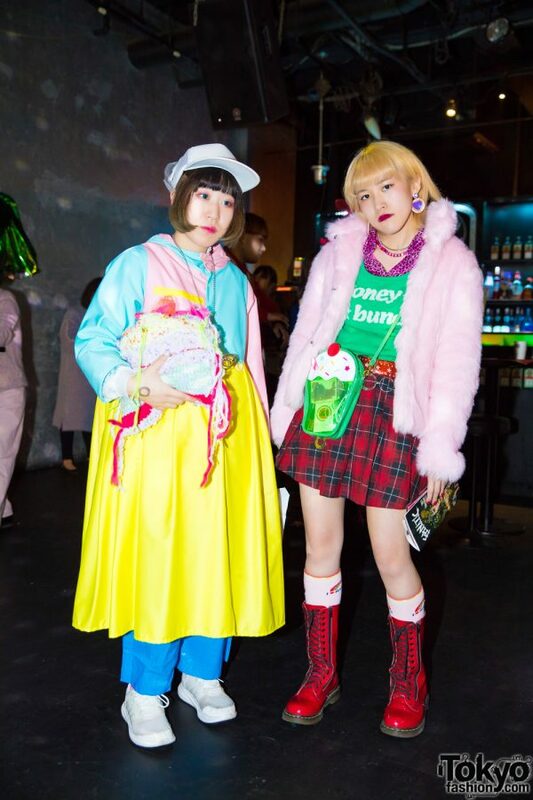 Follow Fanatic on Instagram and Twitter.